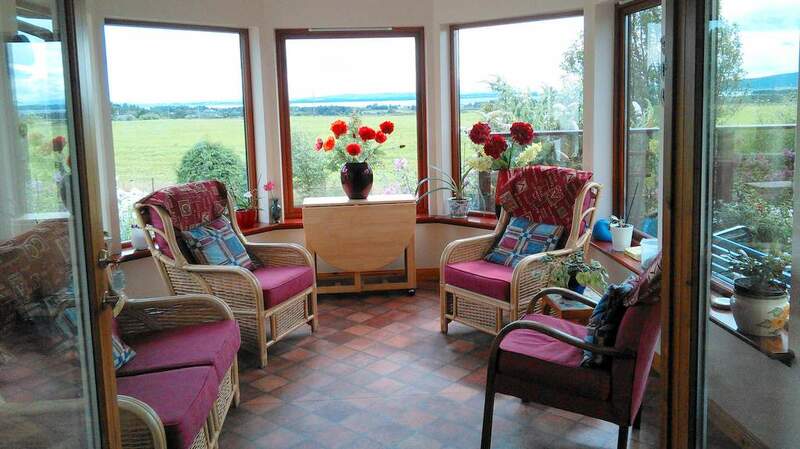 4 Star Gold B&B near Dornoch nestled between the mountains and sea. 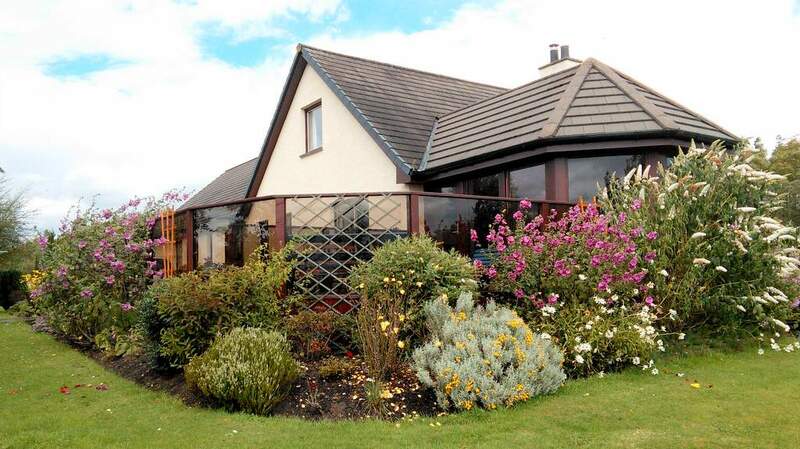 Auchlea is located near Dornoch, a popular town on the A9 coastal road from Inverness to Wick. 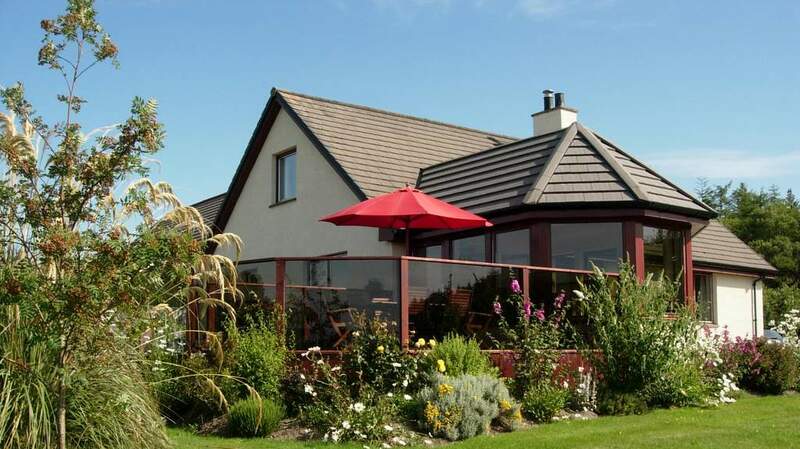 The close proximity to the A9 affords guests easy access to the main road routes in northern Scotland and Auchlea makes a great base from which to do this.The Championship Royal Dornoch Golf Course is just a short distance away. 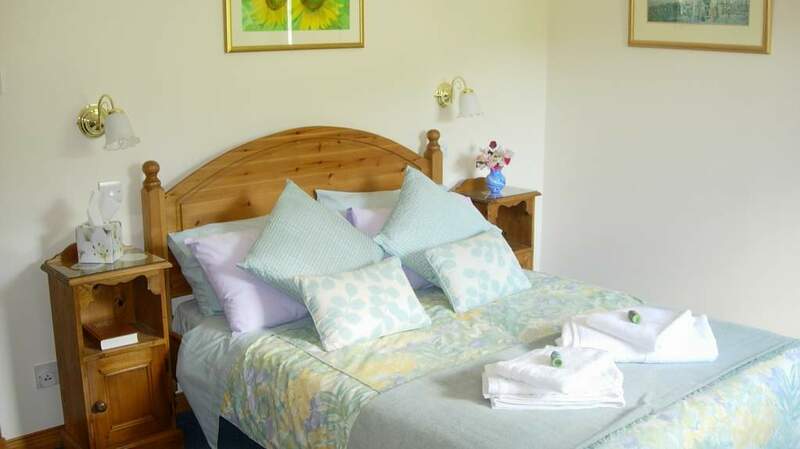 4 ensuite guest Bedrooms are available with a choice of twin or double beds. 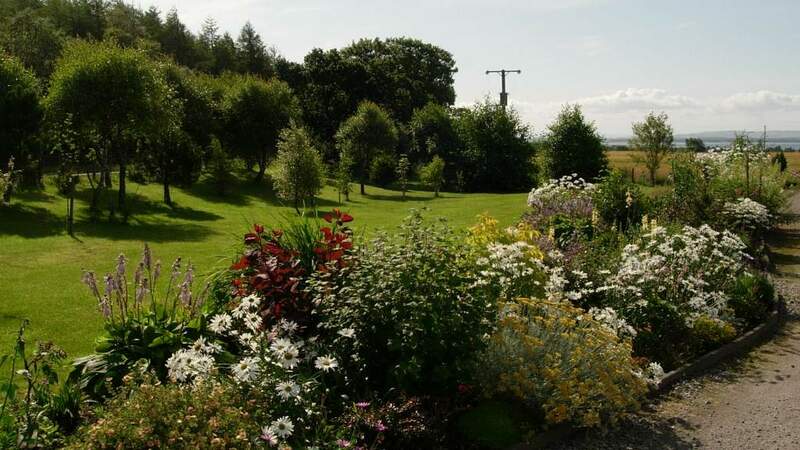 Your hosts are passionate gardeners and all rooms enjoy pleasant views of the mature borders and shrubs. 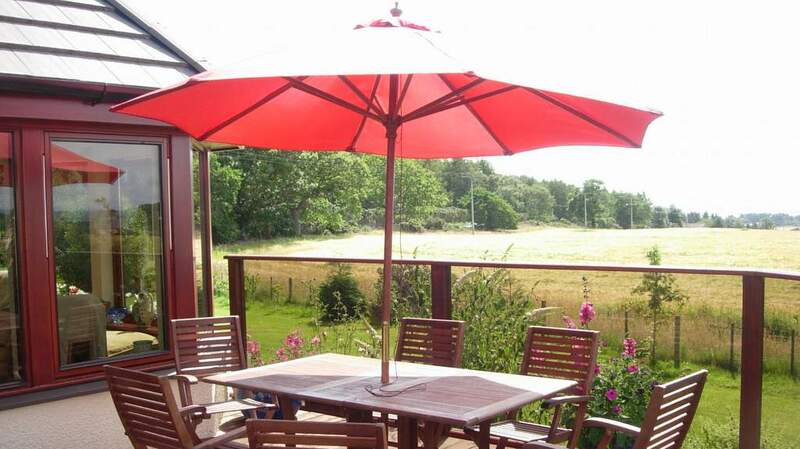 Depending on the weather, breakfast can be taken outside, in the Sun Room or in the Dining Room. 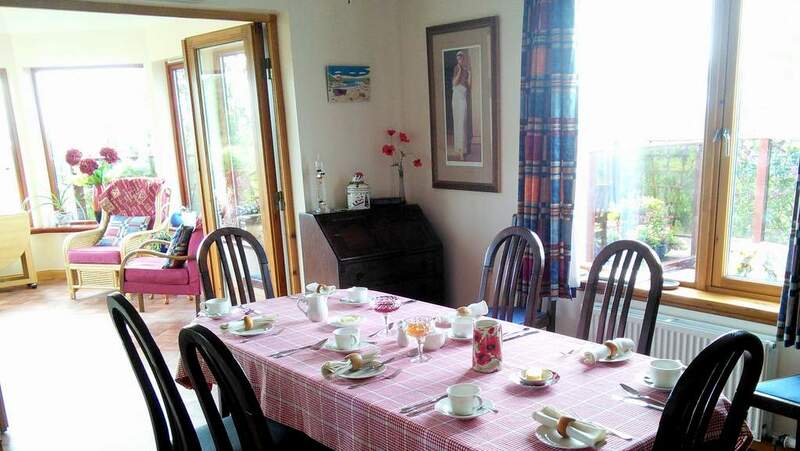 Your host enjoys preparing a wide choice of breakfasts as well as making all her own preserves, which you can enjoy at breakfast with a slice of home made bread. 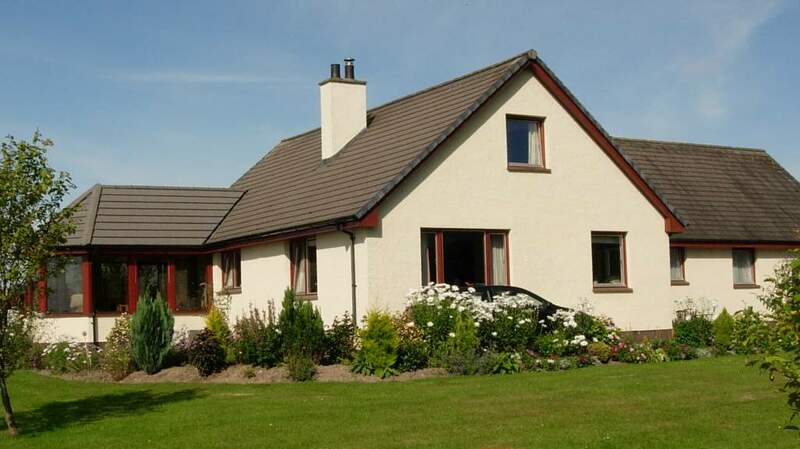 Auchlea also provides wheelchair access via a ramp at the rear of the property. 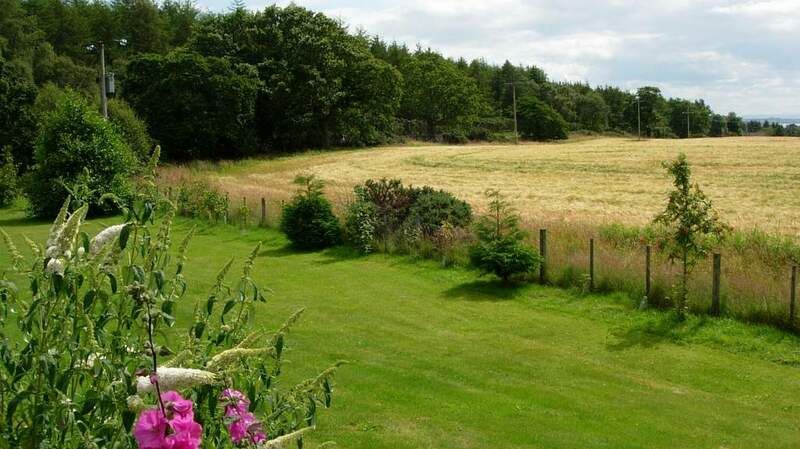 Auchlea would suit guests wanting to explore the northerly parts of Scotland, who need a peaceful base to return to every day. It would also suit those needing a stopping off point on longer journeys to or from the Northern Isles. 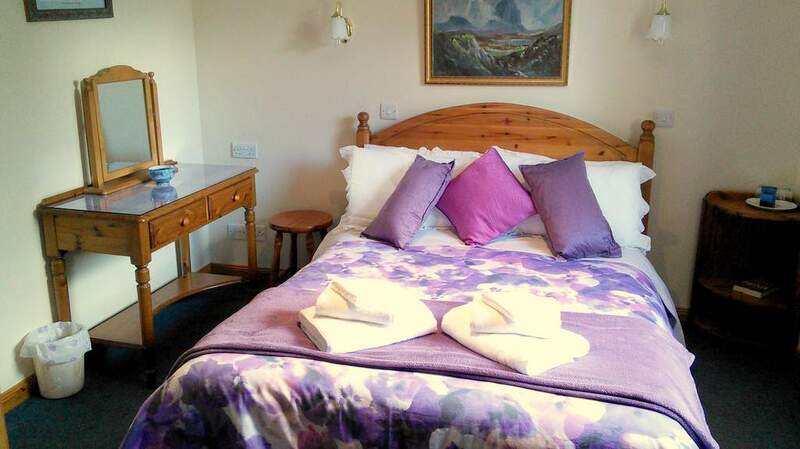 Double Occupancy £45 per person, per night. 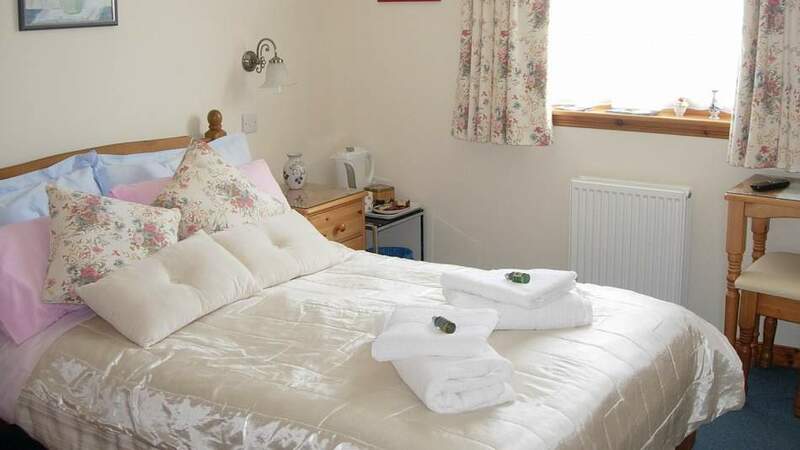 Single Occupancy £65 per person per night. 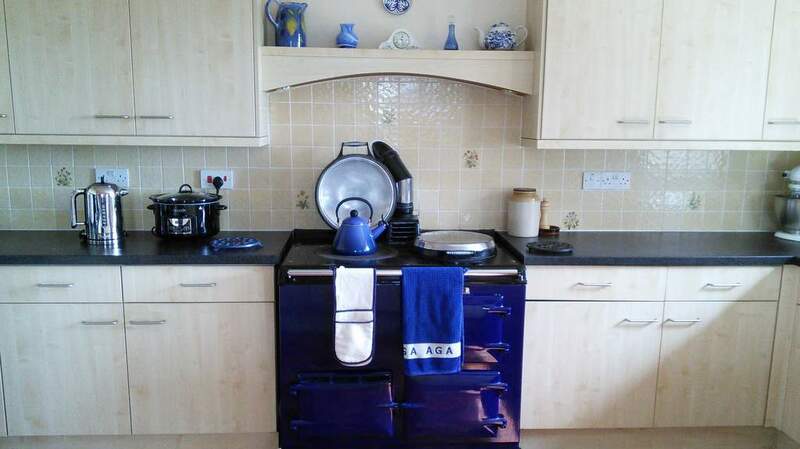 20% non-refundable deposit required at time of booking.